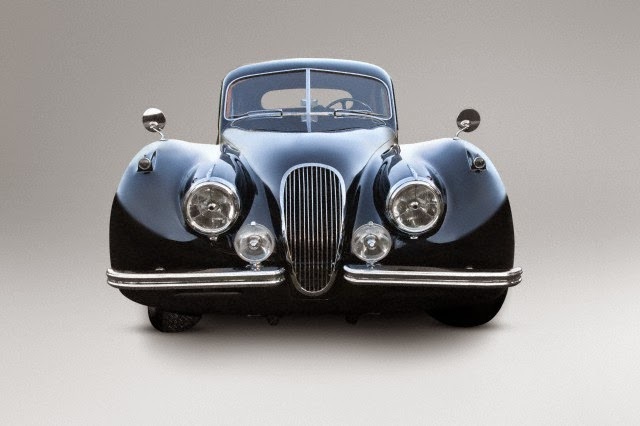 One of the greatest post war sports cars of all time, the 1953 Jaguar XK 120 employed very advanced technology. 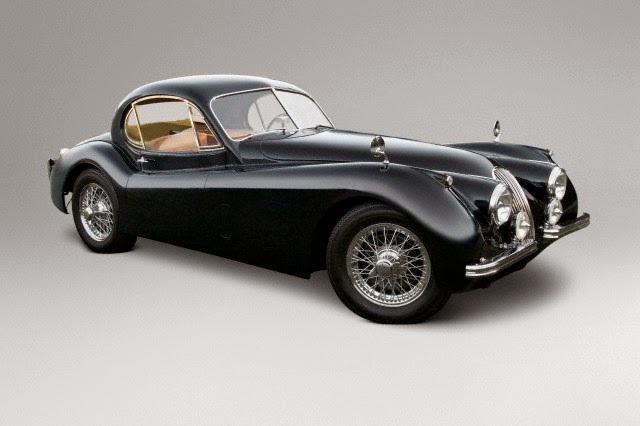 One of the greatest post war sports cars of all time, the 1953 Jaguar XK 120 employed very advanced technology. 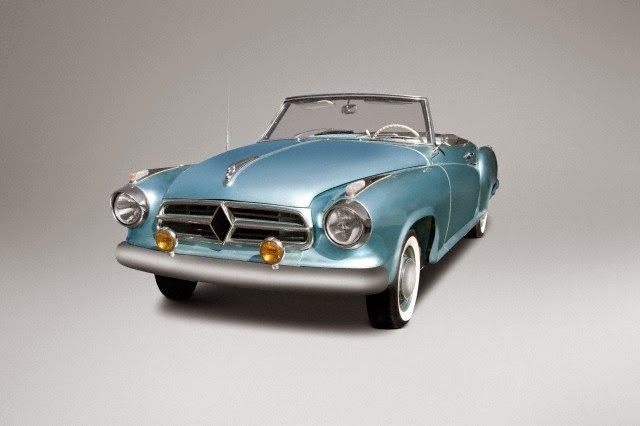 A dual overhead cam 3.4 L straight-6 with an alloy cylinder head and twin side draft SU carburetors developed 160 bhp with the standard 8:1 compression ratio. The XK 120 name referred to the top speed the car was capable of - 120 mph (193 km/h) - and at the time of its introduction in 1951, the Jag could lay claim to being the world's fastest standard production car. Labels: One of the greatest post war sports cars of all time, the 1953 Jaguar XK 120 employed very advanced technology. 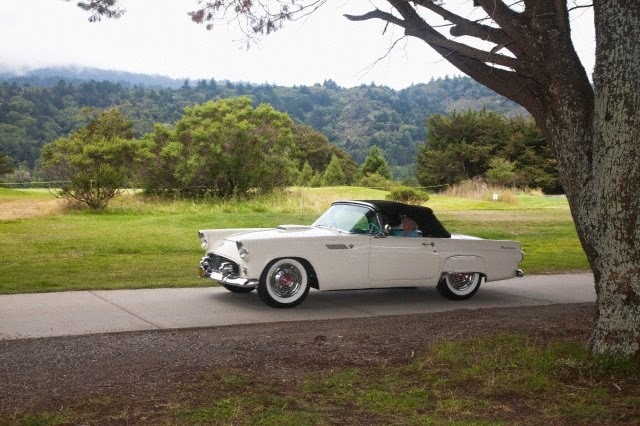 The genesis of the Ford Thunderbird can be traced back to the end of World War II. Many American GI's stationed in England during the war acquired a taste for the sleek and agile MG's and Jaguars. 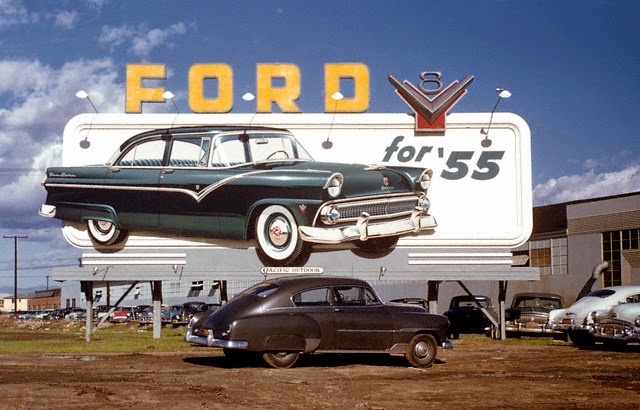 Chevy answered the call with its famous Corvette, prompting Ford's brilliant response. 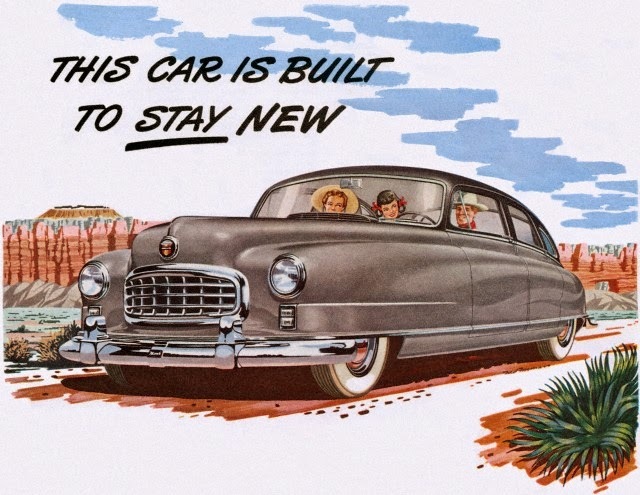 The Thunderbird is somewhat less sporting than the Corvette, but more comfortable and luxurious. It's plenty potent, however, with a 285 hp V-8. 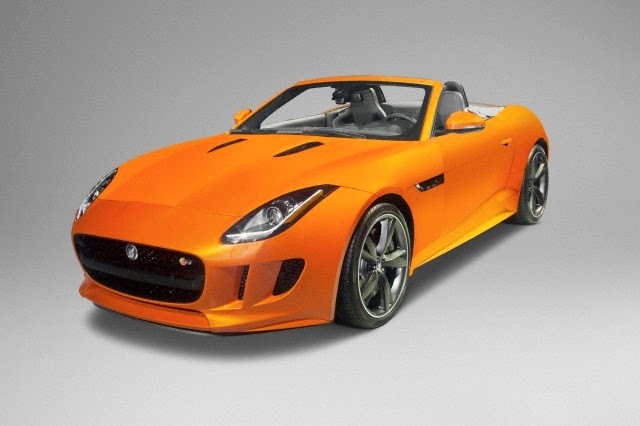 The largely aluminum 2013 Jaguar F-Type S tips the scales at a mere 3,521 lbs, and with an available 384 hp engine can top out at over 180 mph. A worthy successor to the iconic Jaguar XKE. 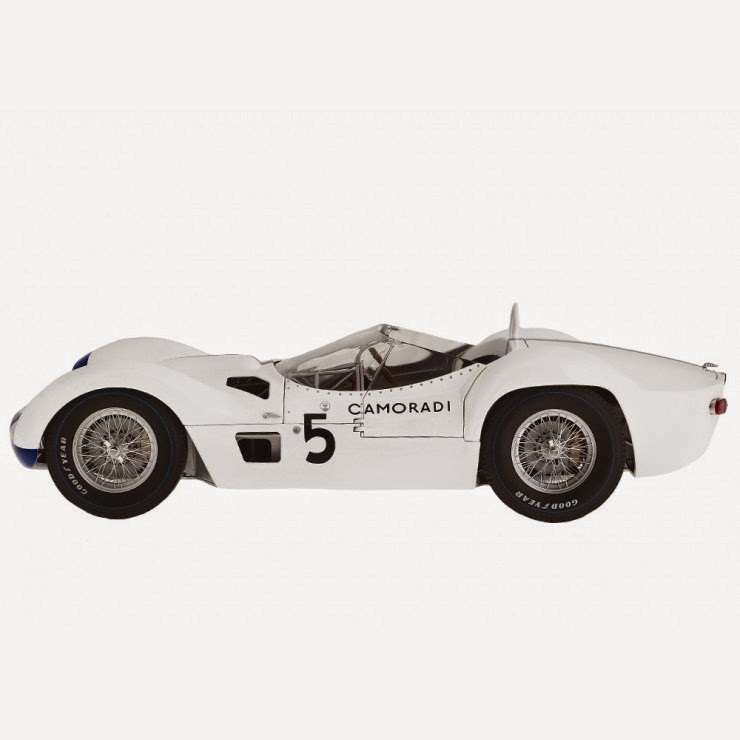 The Corvette made its debut in 1953, and is widely considered America's Sports Car. 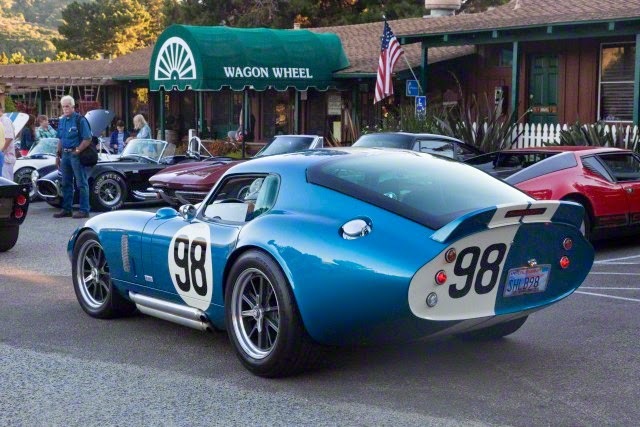 Its origins date back to the end of World War 2, when returning GI's sang the praises of the lithe sports cars they had seen overseas, such as MGs, Jaguar's, and Alfa Romeo's. 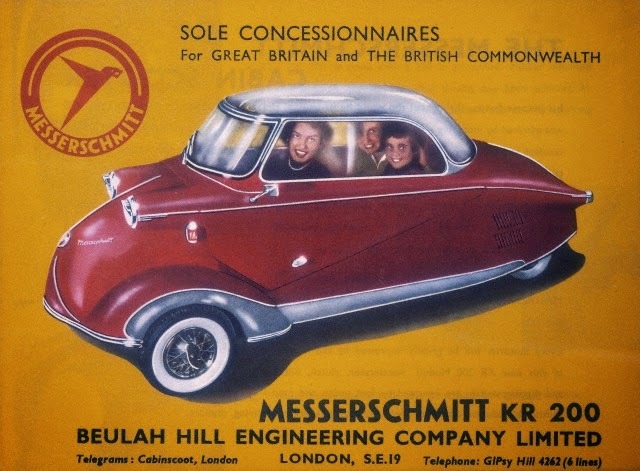 GM designer Harley Earl, always quick to sense a trend, convinced GM to create its own original sports car. 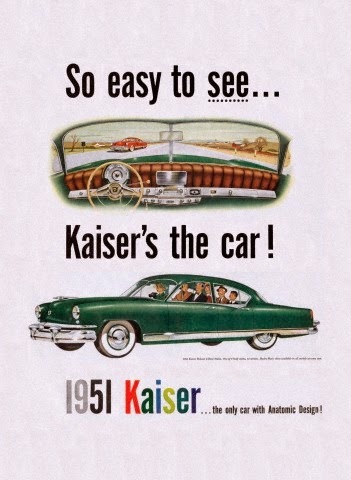 Earl chose fiberglass for the body, making Chevrolet the first big company to use the new miracle material in a mass production vehicle. 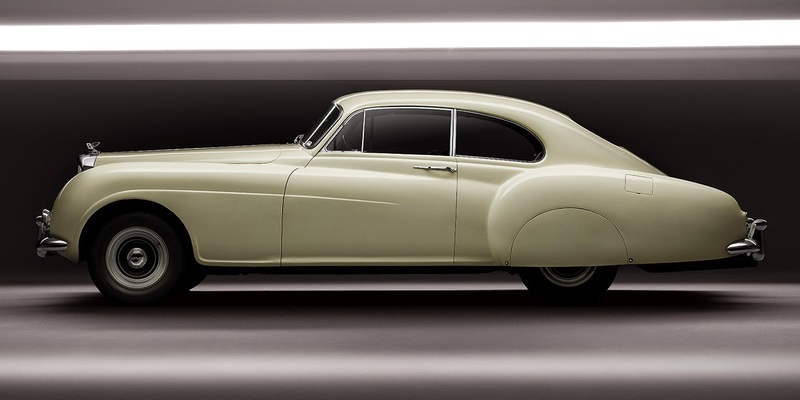 The iconic post-war Bentley. 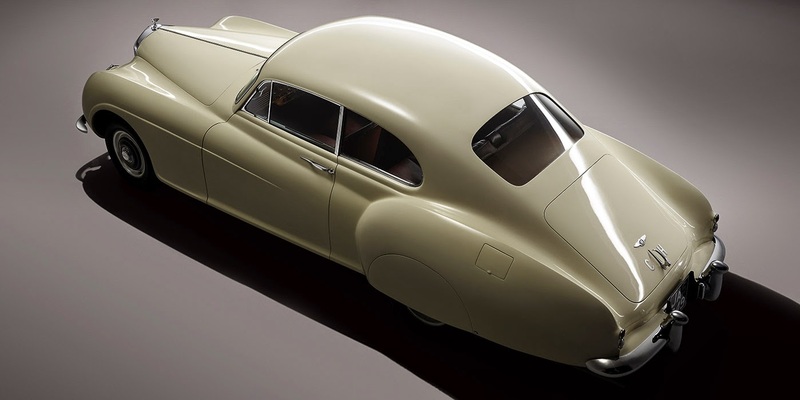 During the 1950s this was quite possibly the finest motor car available to humanity, combining speed, performance, luxury, elegance, exclusivity and the evocative Bentley name. Marque purists insist that this was the last true Bentley until the arrival of the Mulsanne Turbo three decades later. The 1931 Alfa Romeo 6C 1750 Gran Sport Aprile Spyder Corsa is a vivid testament to the Alfa creed of building cars that not only look great, but perform superbly. 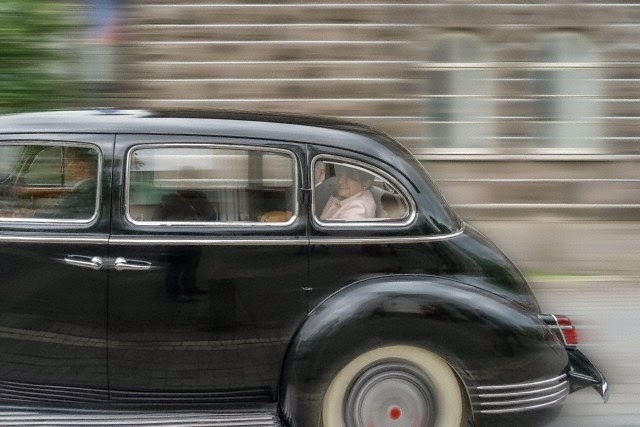 The Alfa 6C originated in 1927, and provided the basis for a number of classic Alfas in various forms. 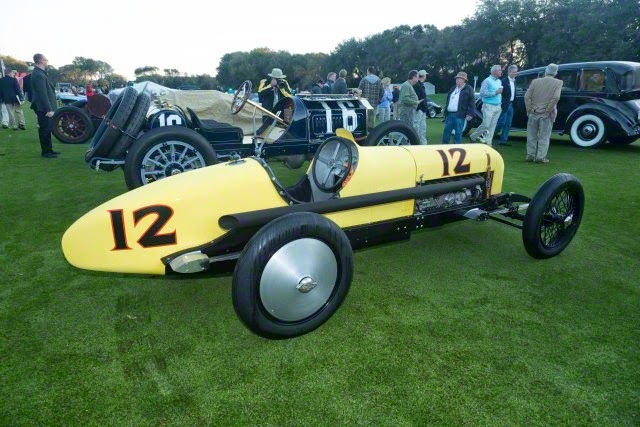 In 1929 the 1750 (indicating an engine displacement of 1752cc) was introduced, and in touring and racing versions could generate upwards of 85hp. The 1750s were highly successful in racing, winning the Mille Miglia, the Belgian 24 Hours and the Tourist Trophy in 1930. 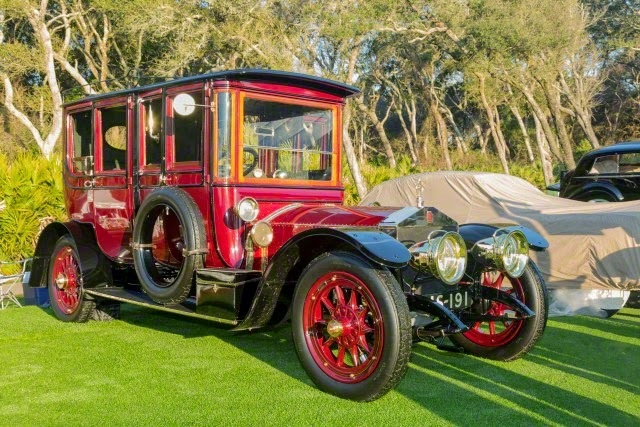 The 1919 Rolls-Royce Silver Ghost was represented in the automotive press as the "greatest car in the world". Rolls didn't coin the term but they didn't exactly deny it either. Very early on Rolls-Royce tried to represent the automotive ideal of swift, silent luxury, while incorporating superior technology. (Hence the term "it moves as silent as a silver ghost", yet another term invented by the press.) Much of this silent operation must be attributed to twin spark ignition and a massive center main bearing that removed most engine vibration. 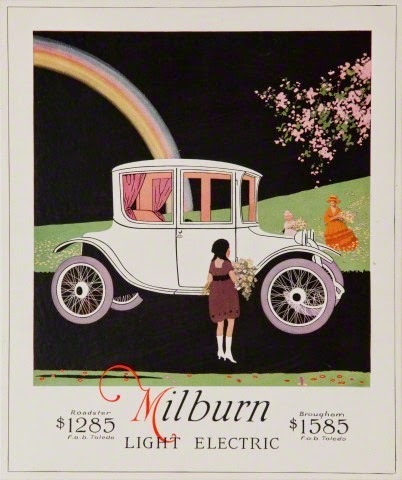 Electric lighting and electric starting was new for 1919. 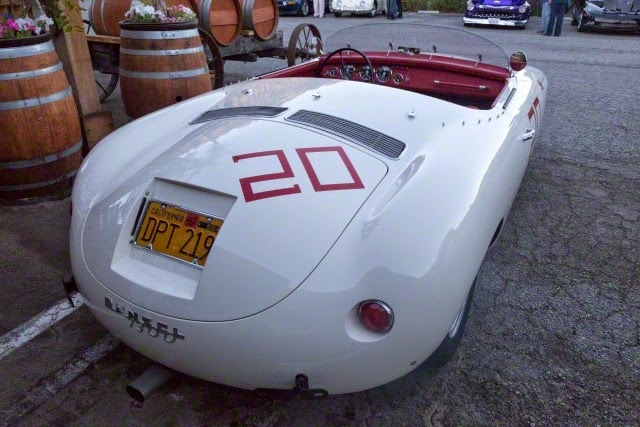 A Ferrari "standard" customer car, this 1958 Ferrari 250 Testa Rossa Scaglietti Spyder Plate No. 0724 TR was sold several times by famed Ferrari driver/dealer Luigi Chinetti. 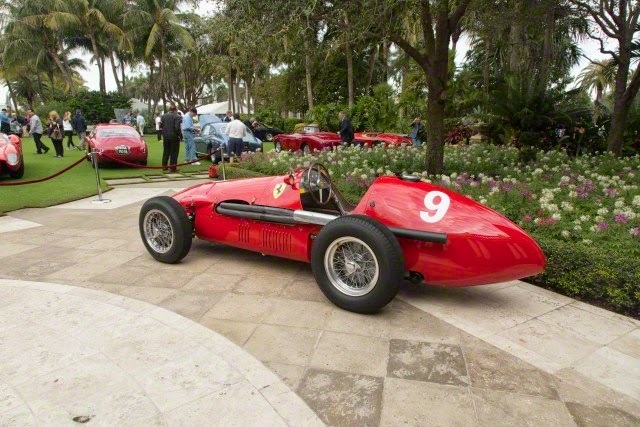 Ferrari TR's were built in one of three body styles: the ‘customer' cars which had pontoon fenders with cutouts behind the rear wheels, factory race cars without the cutouts, or the double-nosed front end design featured on the last cars. 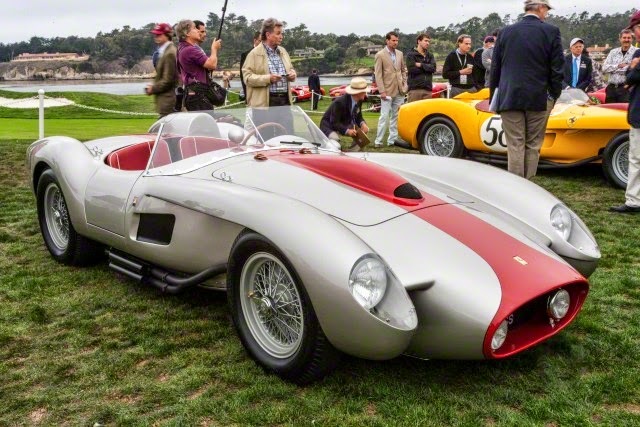 The combination of limited production, seductive coachwork and racing success secured the Ferrari 250 Testa Rossa's place in the pantheon of most coveted classic cars. 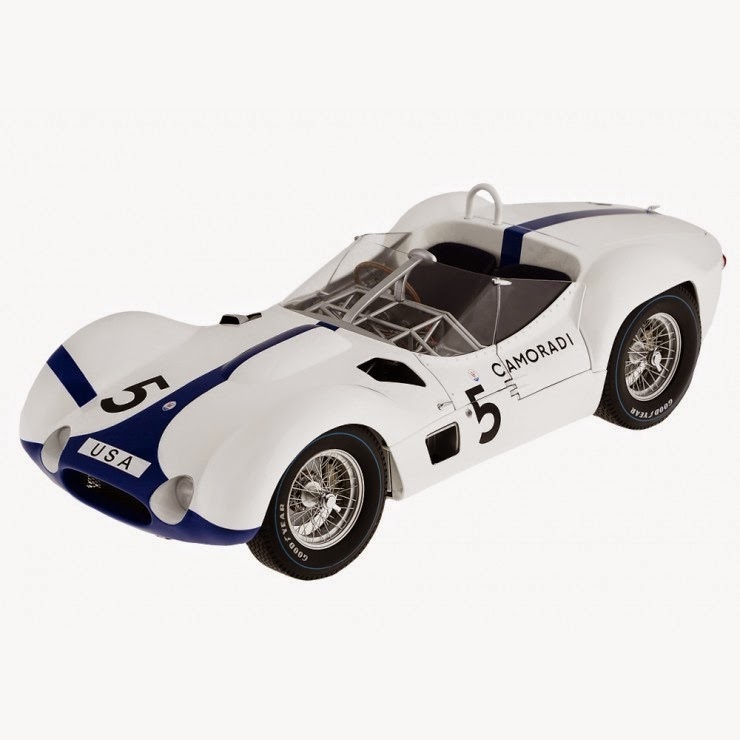 This 1961 Ferrari 250 TRI61 Fantuzzi Spyder Chassis No. 0794 TR was the last of the legendary TR61s to be built. 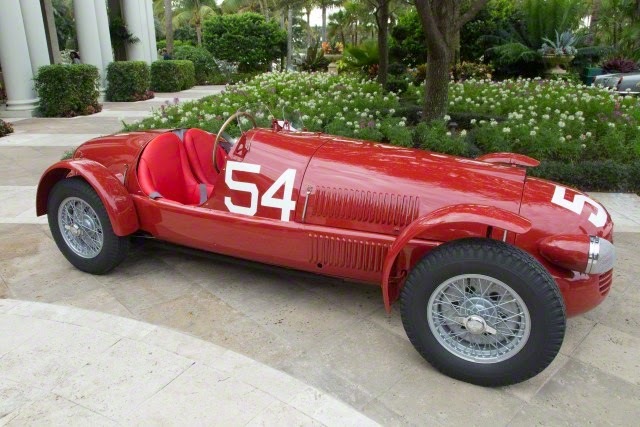 All Testa Rossa featured 12-cylinder engines with Weber carburetors. 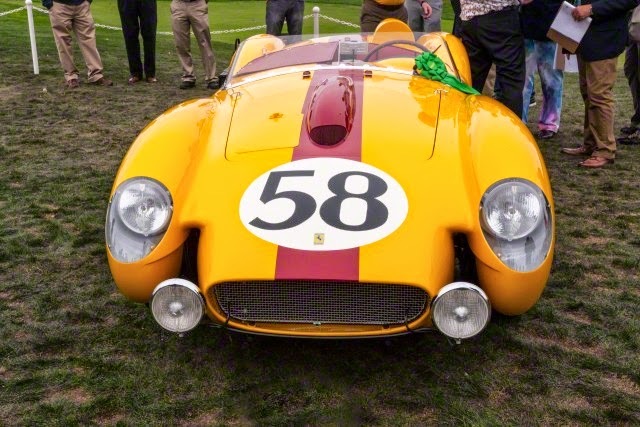 The model name of this Ferrari, the Testa Rossa means 'red head' which refers to the red color of the engine's cylinder head. Ferrari TR's were built in one of three body styles: the ‘customer' cars which had pontoon fenders with cutouts behind the rear wheels, factory race cars without the cutouts, or the double-nosed front end design featured on the last cars. The combination of limited production, seductive coachwork and racing success secured the Ferrari 250 Testa Rossa's place in the pantheon of most coveted classic cars. Built as a successor to the Ferrari 500 Superfast, there were only fourteen examples of the 1966 Ferrari 365 GTS California Spider built. Labels: Built as a successor to the Ferrari 500 Superfast, there were only fourteen examples of the 1966 Ferrari 365 GTS California Spider built. 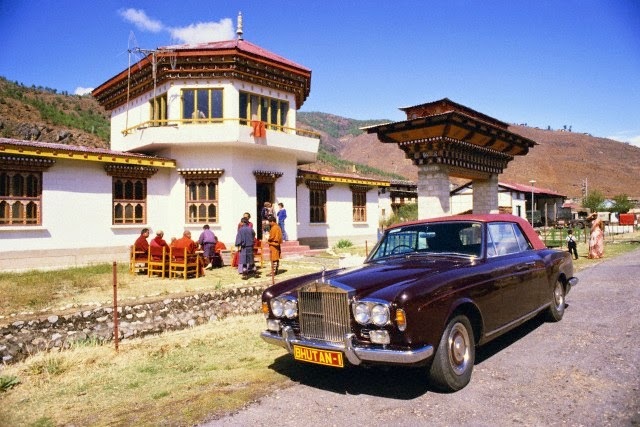 Buddhist monks and visitors gather outside a dzong, near the only Rolls-Royce in Bhutan used by the chief abbot monk. 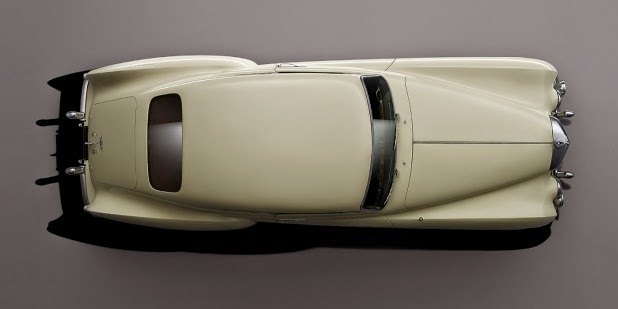 One of the greatest post war sports cars of all time, the 1953 Jaguar XK 120. Labels: One of the greatest post war sports cars of all time, the 1953 Jaguar XK 120. There was a time when speedy delivery of perishables was a luxury. This 1934 Divco Delivery Truck was a common sight across America, as ubiquitous as the UPS or FedEx truck. Engineering was solid with a Continental L-head inline four, a Warner four-speed transmission and hydraulic brakes.